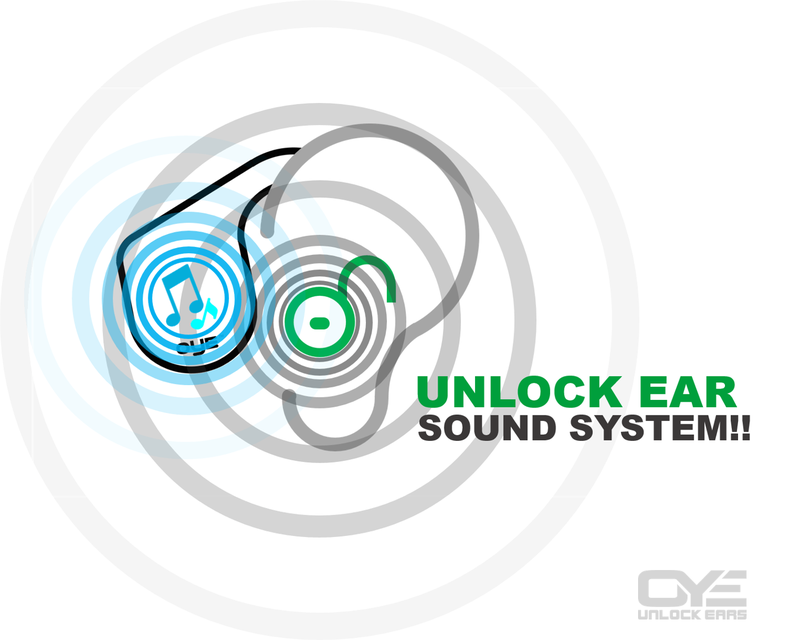 Unlock ears and add music to the world. 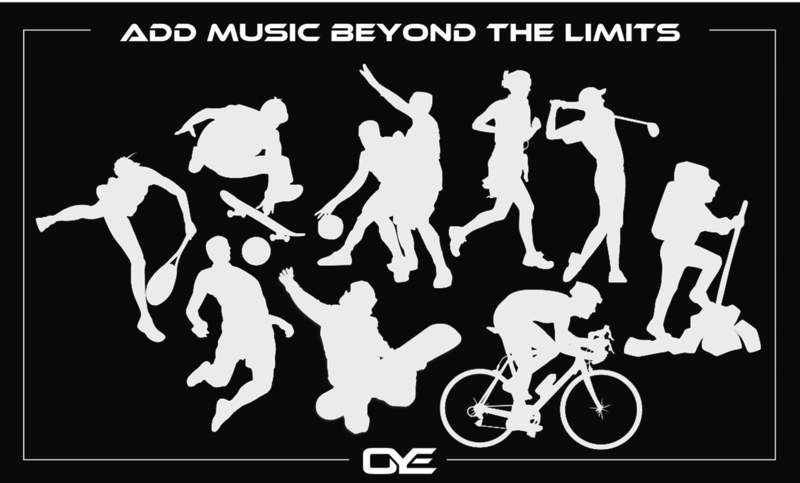 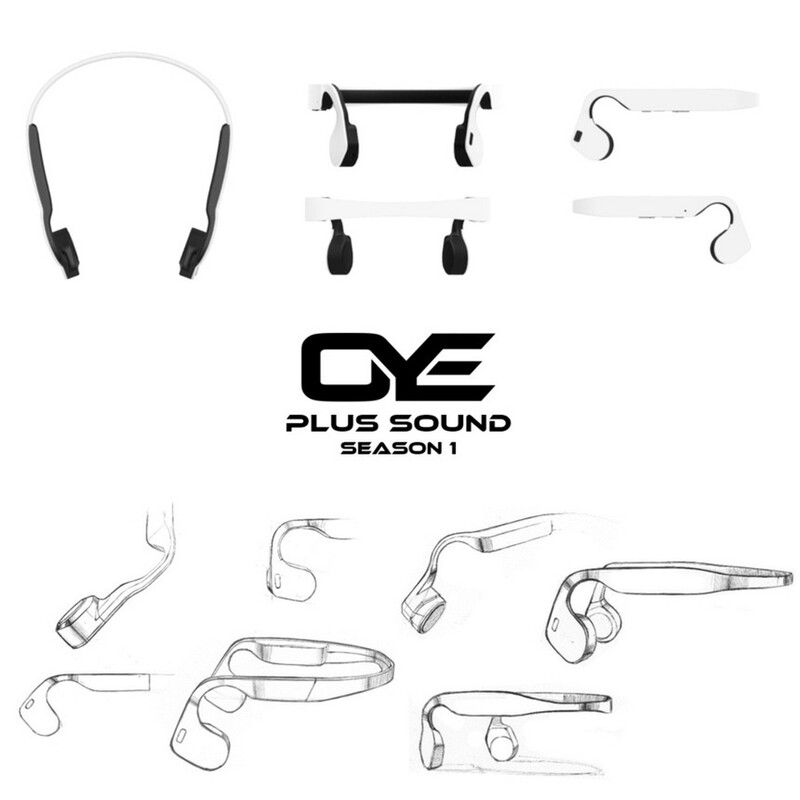 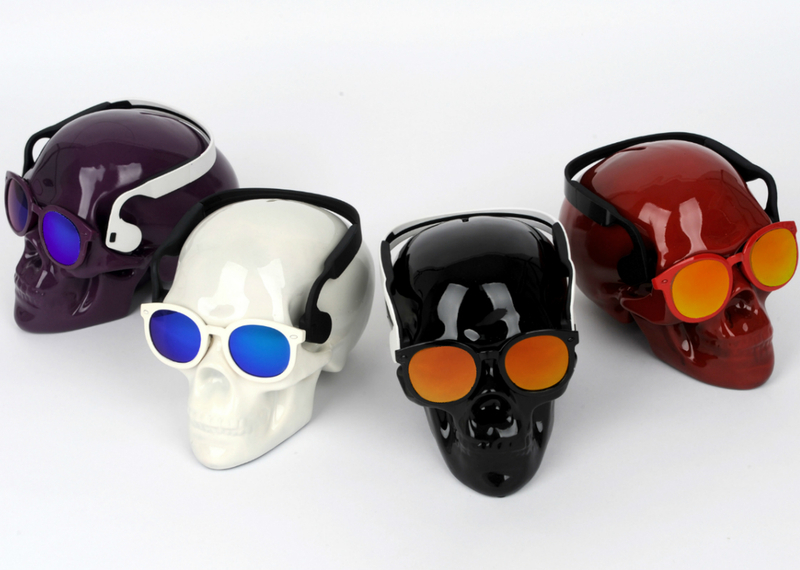 Wireless bone conduction headphone OYE Plus Sound season 1 is the safest alternative to traditional sport headphones or earbuds. 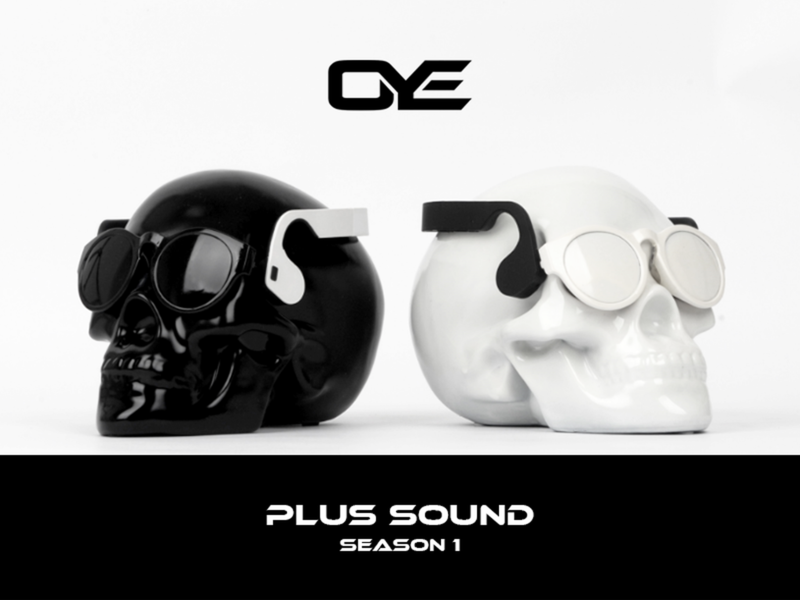 It is designed with convenient features deliver premium music play and clear calling without compromise.